Nadja – Flipper now up for pre-order! One of the most anticipated releases on Oaken Palace Records, Nadja’s new album Flipper, is now available for pre-order! Dedicated to dolphins, all profits will be donated to the Whale and Dolphin Conservation. Official release date is 13th May. Everything is available at the Oaken Palace shop! 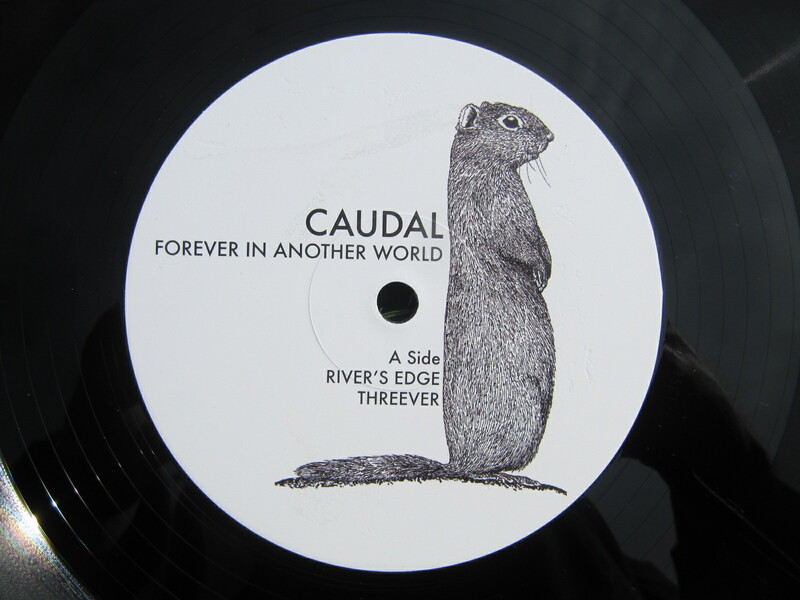 Forever In Another World by Caudal is now available! 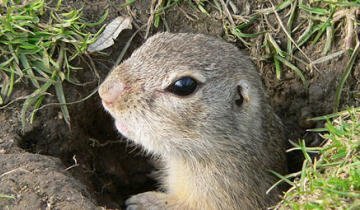 Just in time for the annual counting of European ground squirrels in Austria, Caudal’s debut album “Forever In Another World” has arrived. 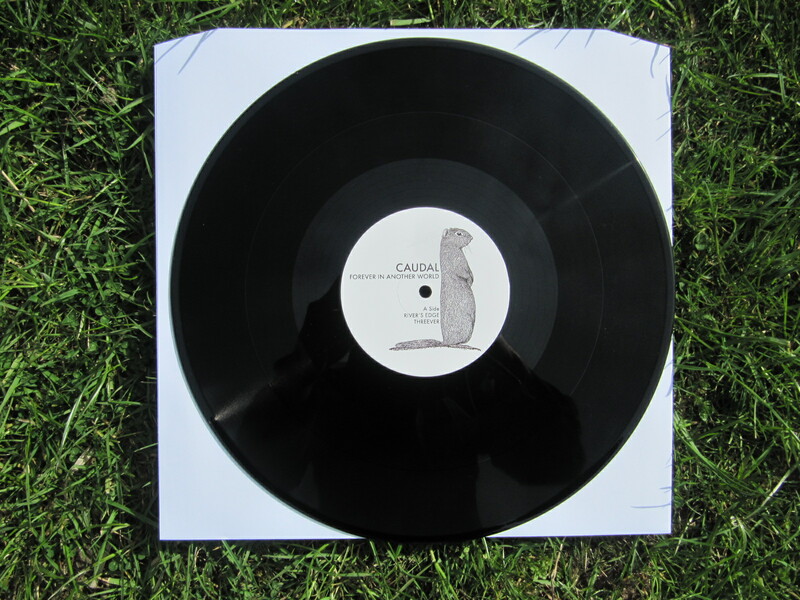 The records turned out fantastic, but see for yourself on the pictures below! All pre-orders will ship today – thanks to all those who already ordered a copy. 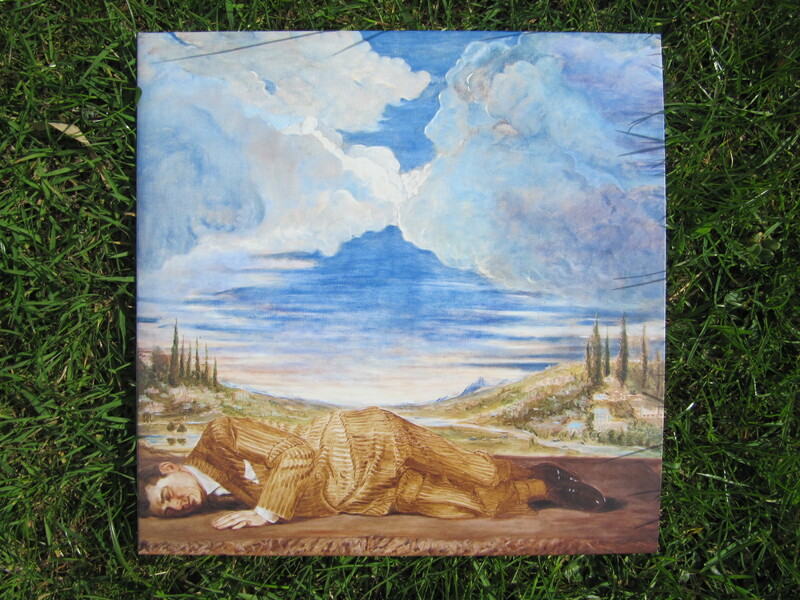 The Nadja record will get up for pre-order very soon, and there will be several package deals on offer.